Season two of HBO’s The Leftovers wrapped up in December 2015, which sure seems like long ago. But doomsday has never felt more relevant, so today’s first teasers for season three—and with them, an airdate for the premiere, couldn’t come at a better time. Then, HBO stepped up with a longer, delightfully ominous teaser of its own. Don’t worry, baby! Presumably before April 16, we’ll get a proper trailer for the show’s final season that—in classic Leftovers mode—drops suggestive hints but still leaves a hell of a lot of room for questions. We already knew that a big part of season three will be about Kevin’s reunion with his unstable father—played by Scott Glenn, as seen in the HBO teaser—and will involve traveling to Australia, making good on season two’s repeated and cryptic references to the place. Last season’s decision to shift the setting from Mapleton to Miracle proved fruitful, bringing in compelling new characters and offering a new perspective on the mass disappearance, particularly in the ways it’s still affecting everyone left behind even years later. The Australian plot will surely do the same, and more, and hopefully get as weird as possible. 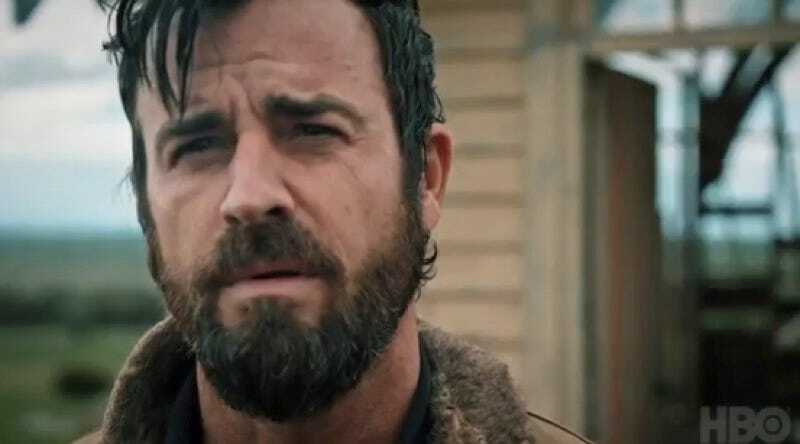 Writer-creator-showrunner Damon Lindelof offered a few more clues about the eight-episode season in a December interview, but the best part about The Leftovers has always been the way it keeps its central mystery alive without becoming completely frustrating. It’ll be very interesting to see how season three works toward a satisfying conclusion within that framework.